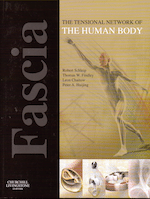 Fascia has become the new buzzword in the field of rehabilitation and movement re-education. Until recently its contribution to musculoskeletal dysfunction had been underestimated. We know now that fascia plays an important role in health, wellbeing and mobility. It transmits the power of the muscles, communicates with the nervous system and serves as a sense organ. Many different groups of professionals are now exploring the world of fascia, as evidenced by the explosion of research in this field. However, many physical therapists are still unfamiliar with fascia and continue to think of it as the ‘dead packing material’ that is pushed aside during dissections in order to visualize the ‘important stuff’ like muscles and nerves. Physical therapists with their varied skill-set in manual therapy techniques are well-placed to take on this important tissue. Mobilization of the Myofascial System aims to help them to do that. 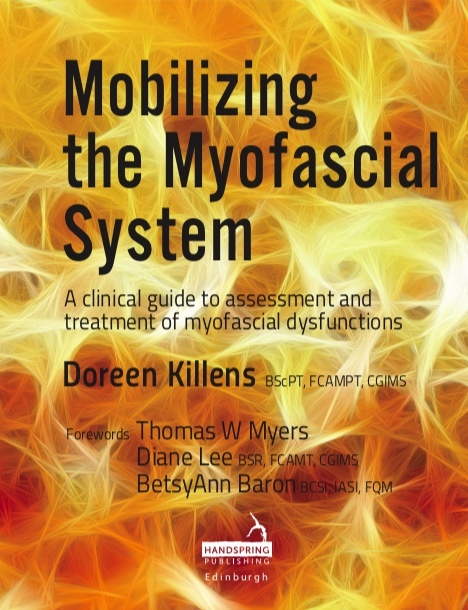 Mobilization of the Myofascial System (MMS), the technique described in this book, has its origins in manual physical therapy for the articular, muscular and neural systems. 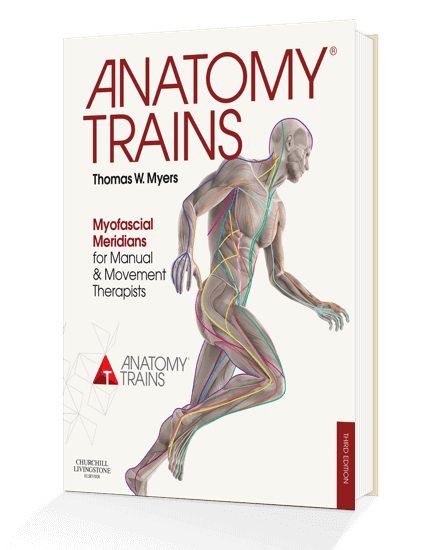 Tom Myers’ book Anatomy Trains, which examines the myofascial meridians for manual and movement therapists, has been the framework and inspiration for the development of MMS. 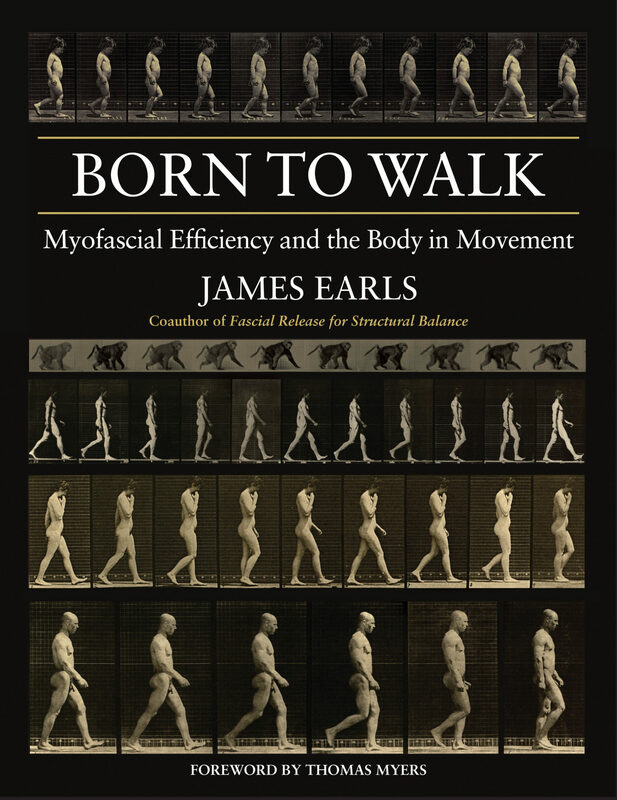 In this book the author outlines the theory and pathophysiology of fascial dysfunctions. A full description of the MMS assessment and treatment approach is given as well as guidance on ways in which it may be integrated into the other methods normally used by manual therapists. Subsequent chapters offer full descriptions and color photos of the MMS techniques. The chapters are organized into various anatomical regions simply to facilitate learning. These divisions are, of course, artificial, as fascia is a continuum, from the top of the head, down to the toes. Mobilization of the Myofascial System is primarily intended for physical therapists who have been trained in manual therapy, but it will also be valuable for osteopaths, chiropractors, massage therapists, structural integrators and other body workers who are seeking an alternative way to work with this important and fascinating tissue.